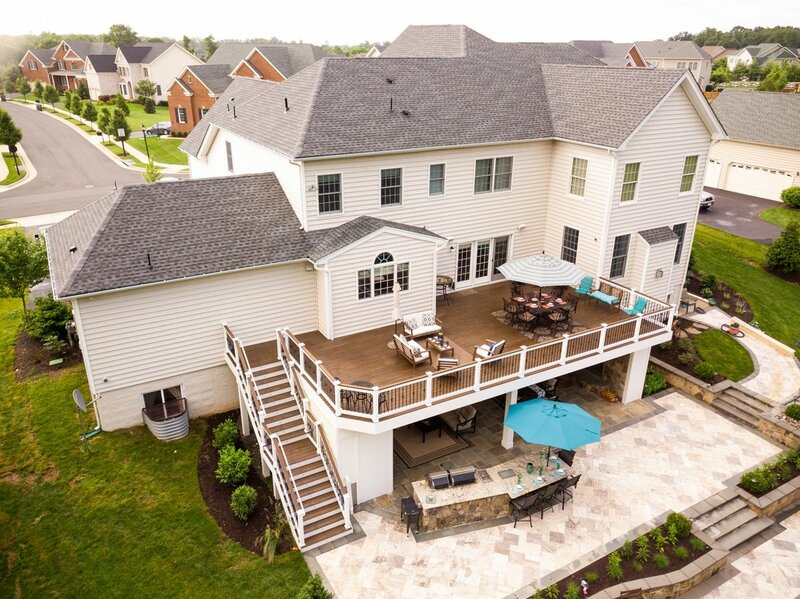 Do you love having friends and family over to your home? If so, then you may love the idea of relaxing, eating, and spending time together outdoors. But with a backyard that doesn’t have much to offer, you might feel as though your get-togethers are lacking when it comes to the fun factor. You want to make your backyard party-central and in order to do so, you need to add some real excitement. 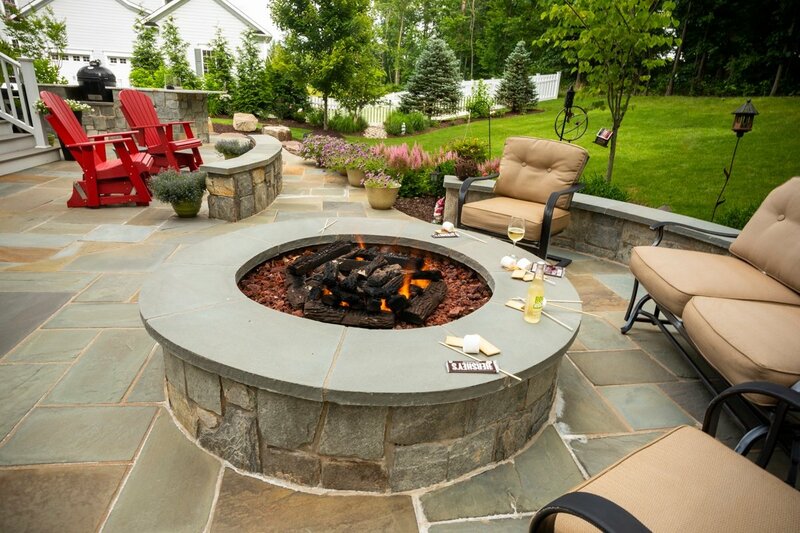 An outdoor kitchen is definitely one way to up the ante of your outdoor experience. 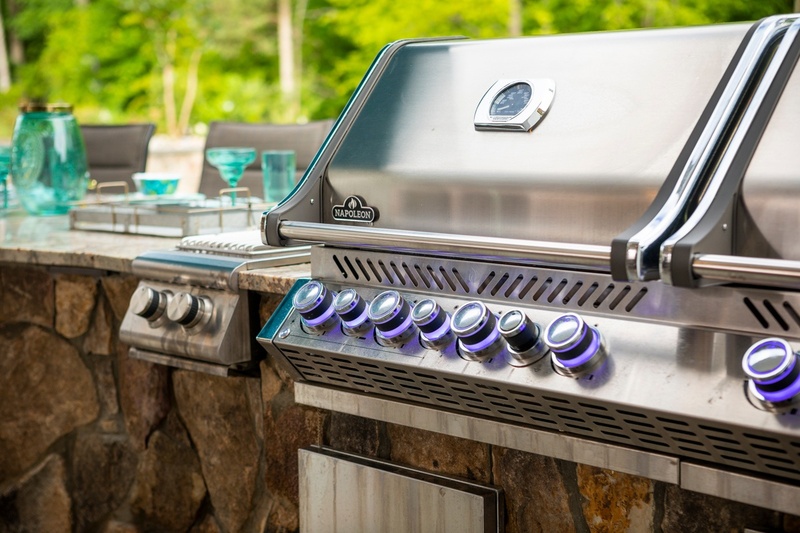 With the incorporation of an outdoor kitchen, you can prepare and eat your meals outside. But maybe that’s not enough? 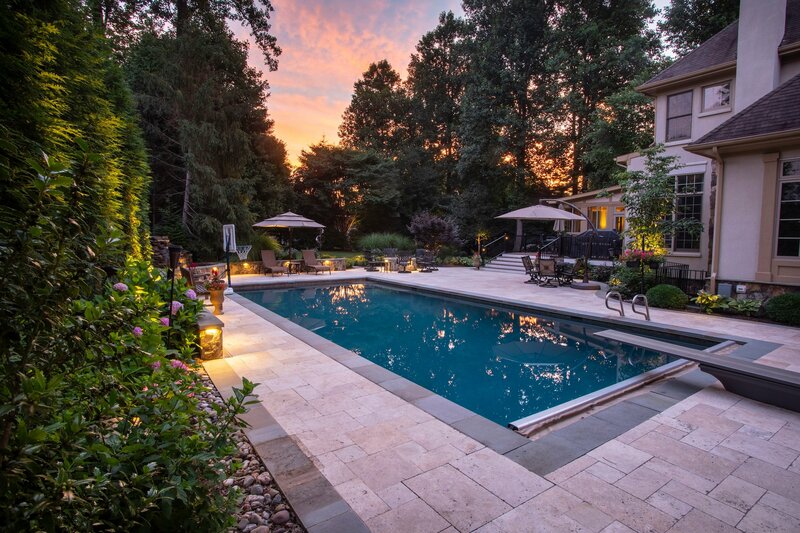 There’s nothing quite like the serenity of enjoying time in your own backyard. 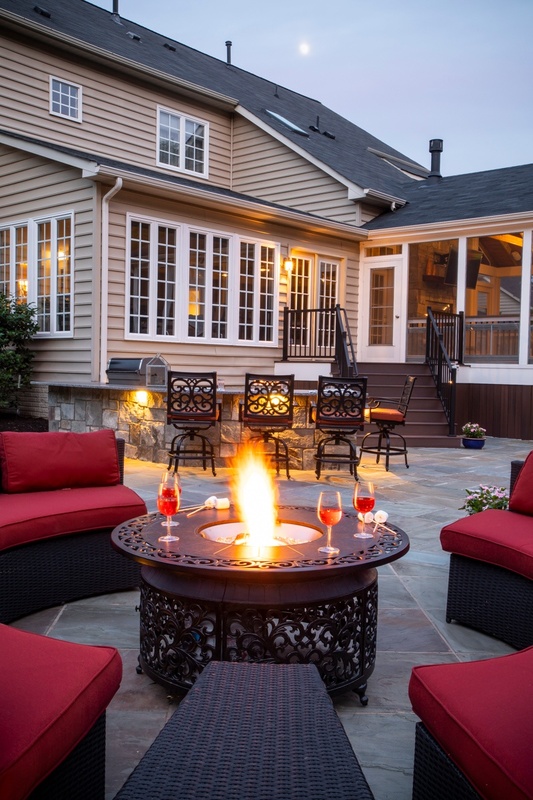 Whether you’re lounging by the pool, sipping a glass of wine by the fire pit, or even just trying to share a private moment with your family over an outdoor meal—it’s great to be able to enjoy those moments outside. That is until the neighbor strikes up a conversation. Or maybe they’re staring at you from an upstairs window. Whether you are friendly with your neighbors or not, the truth is that everyone wants some privacy once in a while. 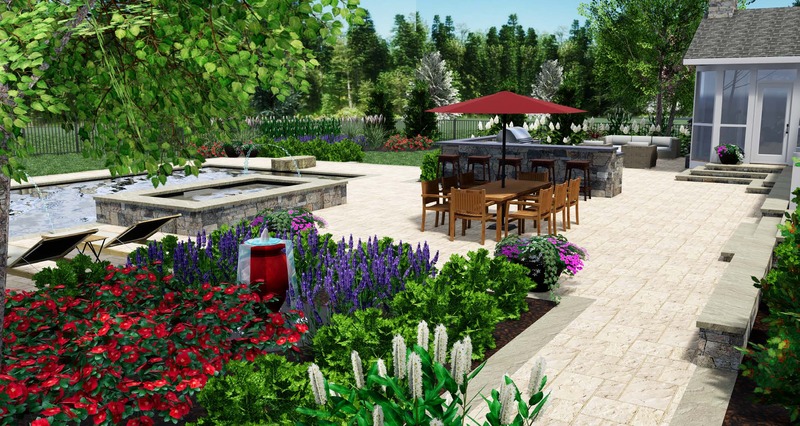 Landscape Design and Remodelling Contractors in Ashburn, VA: Getting the Best of Both Worlds? 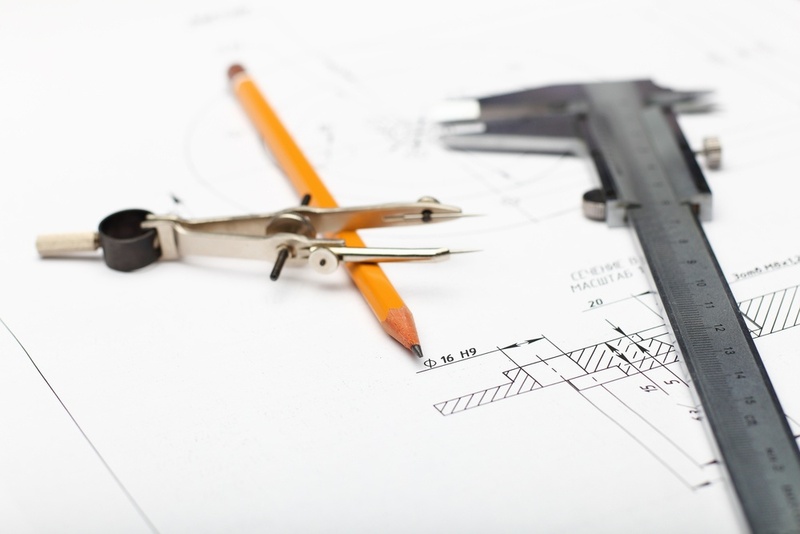 When you have your home remodeled, you expect everything to look and function its best. 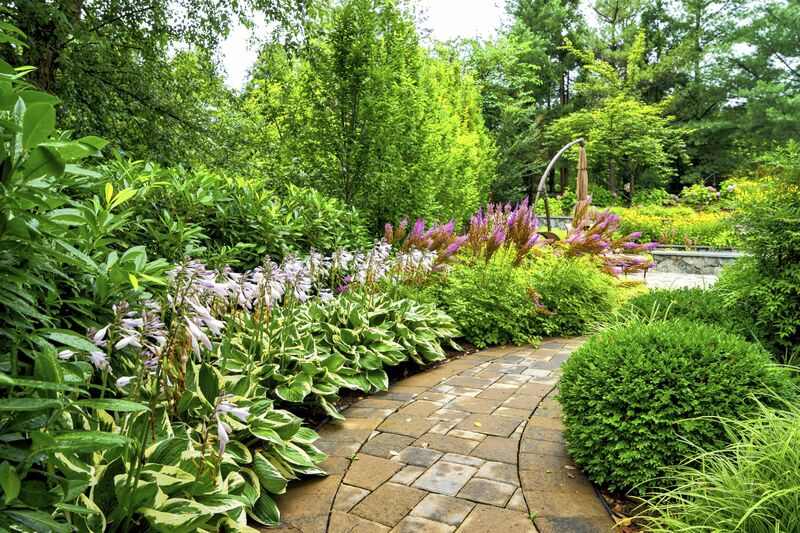 But if you neglect the surrounding outdoor areas, there can be problems. For instance, imagine a drainage nightmare that was caused by an uncorrected grading problem. Now you have a mini mudslide occurring on your property every time it rains and that mud is getting tracked into your brand-new addition. Or what about having a small patio outside of your newly remodeled basement that isn’t even big enough to set your furniture on. You walk out from your beautiful new space onto a nonfunctional patio that really serves no purpose. 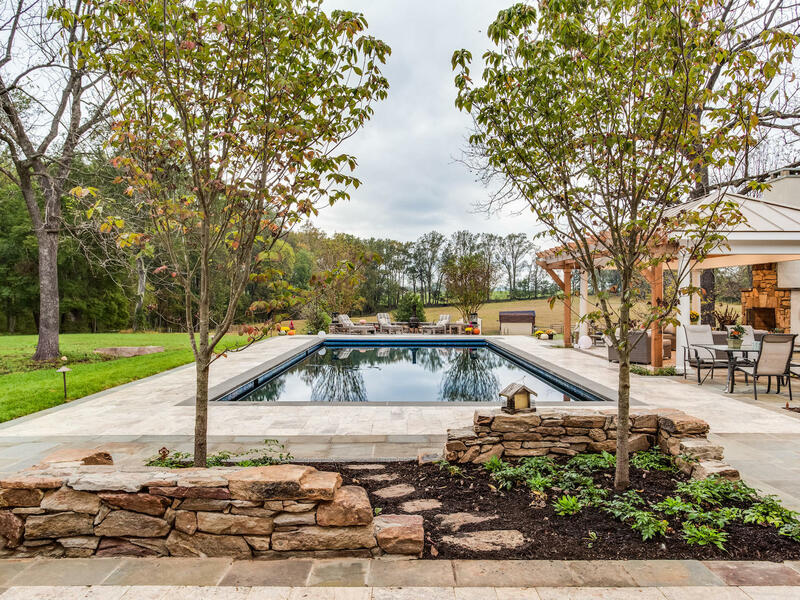 These are just a couple of the frustrations that we’ve witnessed from homeowners who have had a beautiful home remodeled but did not involve a landscape design professional on the project.